Steamforged Games must be beside themselves with astonishment right now. 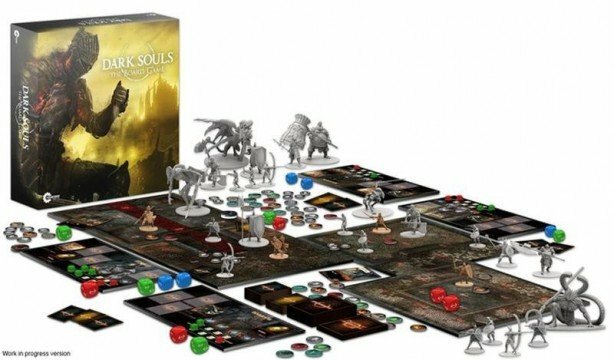 The company’s Kickstarter for their Dark Souls The Board Game went live last month, asking for a modest £50,000 (approx. 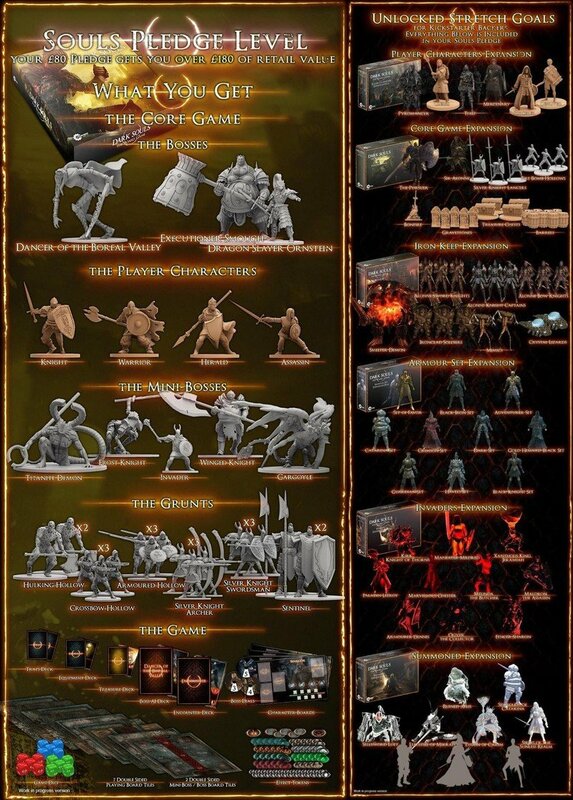 $70,000) to help fund their vision of creating the world’s most difficult tabletop game and now, with less than 4 hours left to go until the crowdfunding campaign comes to a close, the amount of money pledged stands at a staggering £3,567,288 (approx. $5 million). Blimey. To celebrate the monumental achievement, Steamforged has announced that the base game will now include a Campaign Mode, for which progress will carry across subsequent add-ons. But that’s not all; they want all of their backers to tell them what they want out of the new feature. We’re pretty excited about this, but what makes this even more exciting is that we want to work with you guys. We want to utilise our amazing backer community, to make these scenarios as intriguing and challenging as possible. We want to hear your ideas for the flavour/tone/setting of your scenarios. Then let us know what mini, main and mega bosses would feature. What enemies, invaders, summons and challenges would be met along the way along with what treasure, weapons and armour could be found. If you’re still on the fence in regards to backing the project, see the image below for a taste of all the content you’ll be getting if you pledge £80 (approx. $115) or more.